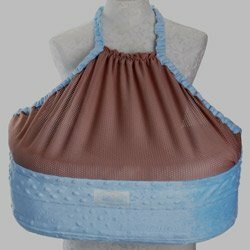 The manufacturer describes this $59.99 hellish neck-tent as “Makes breastfeeding a breeze.” No, putting a blanket over your shoulder while you breastfeed is a breeze. Fastening a craft-fair baby shelf around your body is a nightmare. 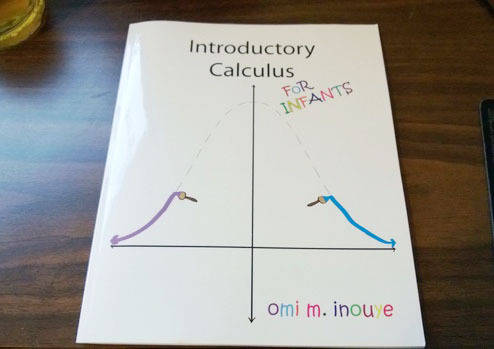 The Most Excited Book Ever!!!!! 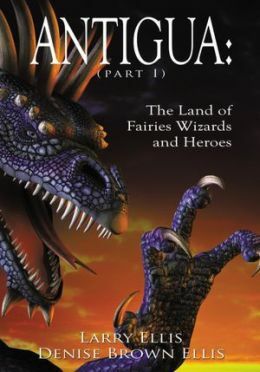 The fantasy novel “Antigua: The Land Of Fairies Wizards And Heroes” ends almost every sentence with an exclamation mark. Or should I say… It ends every sentence with an exclamation mark! It’s pretty exhausting to read! 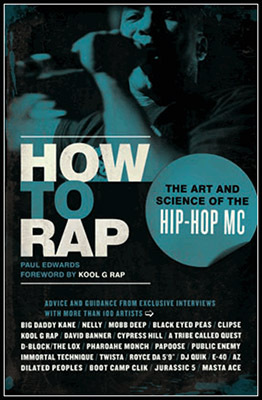 An excerpt from the book is in the “Look Online” link here! You should read it! Not really, but the exclamation marks are betraying my intent! Seasonal dishes in the fall can be wonderful. But processed-food makers, especially candy makers, do their best to crush our spirits. Pumpkin Spice Hershey’s Kisses are gross, Mellowcreme Pumpkins are startlingly bland, and the Milky Way Caramel Apple candies are a bizarre mix of cinnamon, fake apple, and chocolate. 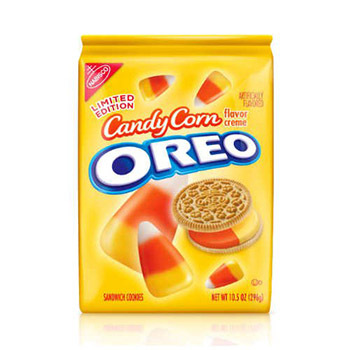 But the worst, far and away, is Candy Corn Oreos. They mix the “is it really even an Oreo” vanilla cookie with a yellow and orange filling designed to taste like candy corn. It kind of does taste like candy corn. It kind of also tastes like food coloring, and wax, and low-grade sugar. And, on a personal note, I hate that I had to eat them to write this blog entry. I hate that I had to eat like 3 of them to properly describe the taste. I hate everything. 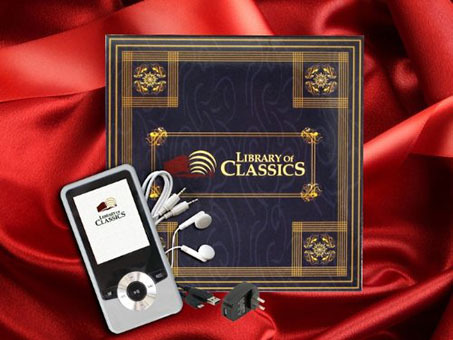 The “Library Of Classics” MP3 player costs $99 and is preloaded with a hundred public-domain audio books. Which, being in the public domain, are free. The MP3 player itself, according to one of the reviews, broke within the first hour of use, while another notes that the chapters of some of the books are out of order. Then again, if you’re buying a $99 pre-loaded mp3 player in the year 2013 you probably won’t notice that your Wuthering Heights got fucked up. My medicine, bring me my pills. Is Matlock on. What do you mean it’s not on any more. I want to see my Murder She Wrote. 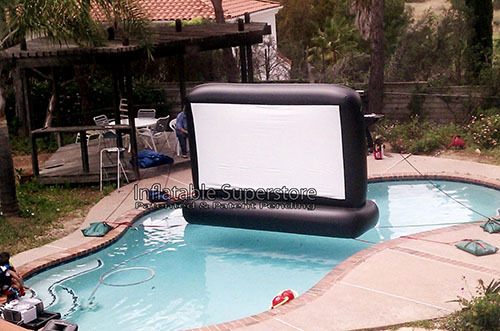 If you’re going to watch movies from your swimming pool, it might be easier and better to just put a regular screen next to the swimming pool. Instead of a $1,200 floating screen that you have to tie down to make sure it doesn’t move around. I don’t have a pool, though, so maybe there’s something I’m missing. Write me an email with your inflatable keyboard you’ve tied to a sandbag to let me know if that’s the case.